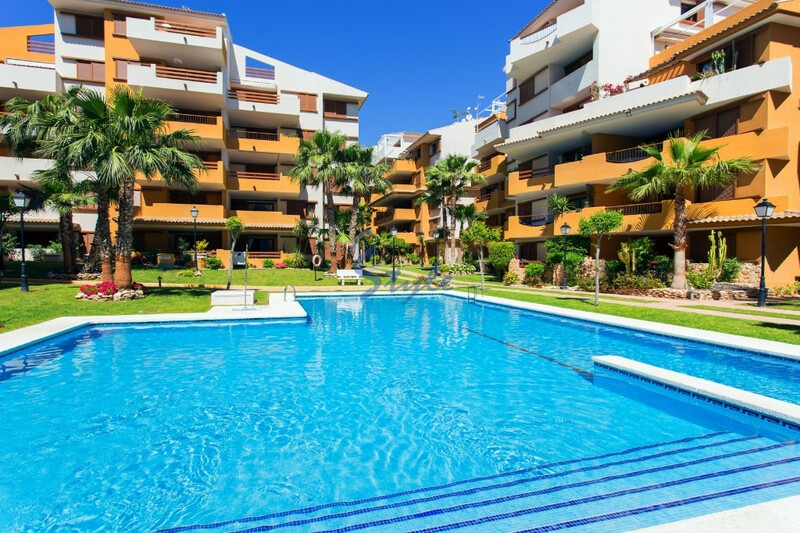 Foreign and Spanish investors seeking profitability are pulling along the second home market in Spain, where 56% of coastal areas are already in recovery, according to a recent report by Tinsa, a Spanish company working in real estate valuation. Over the last months, the capital cities and main tourist areas of Spain have experienced an upturn that is already on track to reaching cruising speed. More homes are sold, prices are rising and expectations are positive. A large part of Costa Blanca property stock has already been sold as transactions have skyrocketed in recent quarters, while it is still possible to find bargains easily. The strength of foreign demand is essential in the coastal property market. The fourth quarter of last year closed with the highest percentage of purchases by foreigners of the year, with 13.57% of the total, representing the third best result of the entire historical series. Some less than 12,700 home purchases were made by foreigners. The British demand continues to lead the ranking despite the Brexit effect, followed by German buyers, French, Swedes, Belgians and Italians.